Signature Illumination Designs is a landscape lighting firm that designs and installs customized nighttime environments for homes, botanical gardens, and other outdoor spaces. 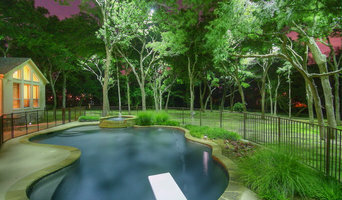 The Perfect Light began providing outdoor lighting services in 2001, in The Woodlands, Texas. When you choose The Perfect Light, expect professionalism, honesty, artistry, creativity & unique designs.